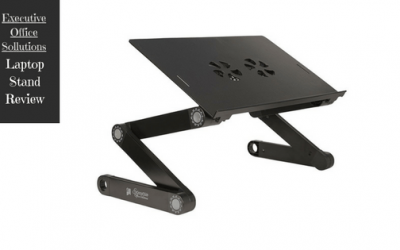 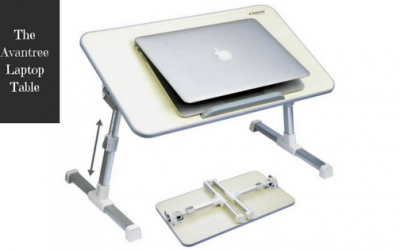 Browse our amazing blog for all the latest information about laptop stands and healthy work habits. 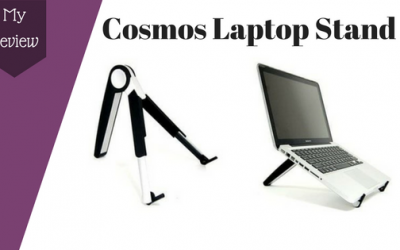 In case you need to contact us for any reason, email me at elias@portablelaptopstands.com. 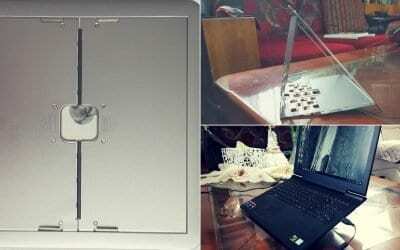 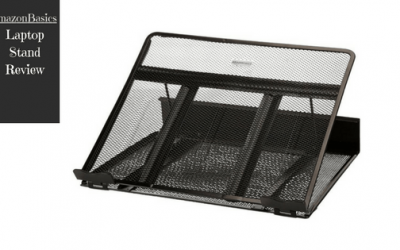 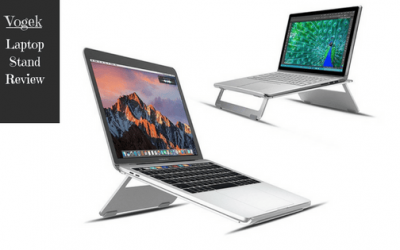 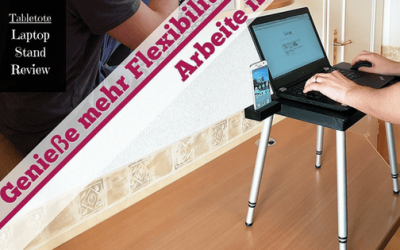 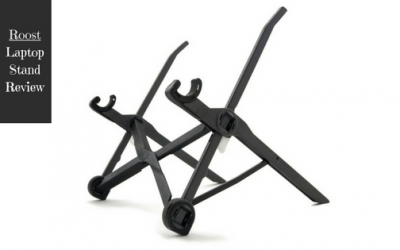 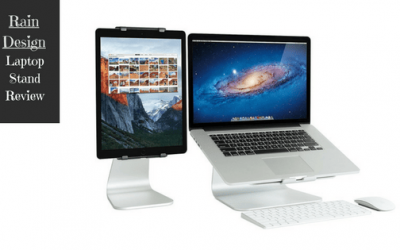 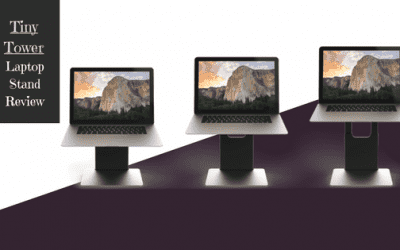 Tiny Tower Laptop Stand Review – Buy or PASS?